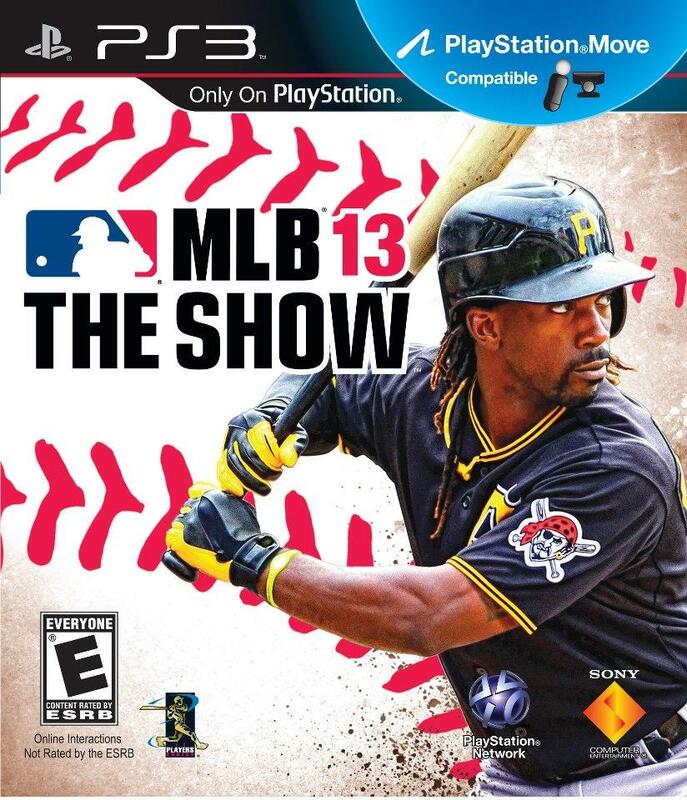 Baseball has always been a sport that lends itself well to video games. Because of the pauses in baseball’s game play and the extreme focus on one aspect the game flow — pitcher vs. hitter — early baseball video games were much more realistic than their counterparts featuring other sports. Then, as video game technology and graphics improved, baseball video games became so realistic they began to threaten to descend into the uncanny valley. 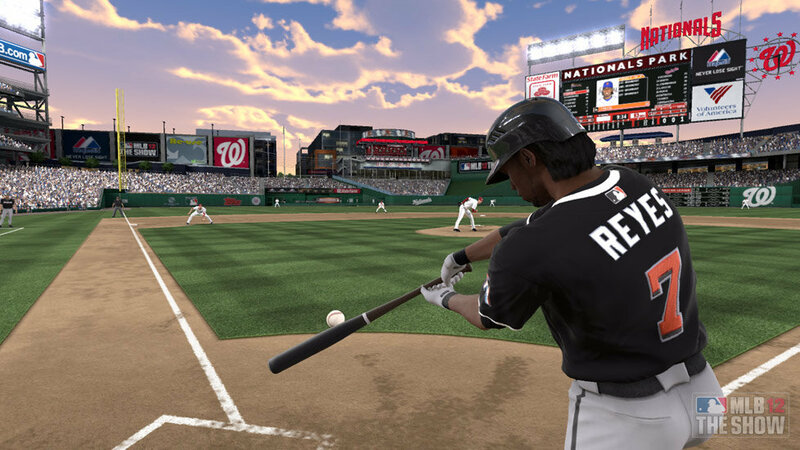 We’ve scoured video game history for the five best baseball video games of all-time. Check them out below. 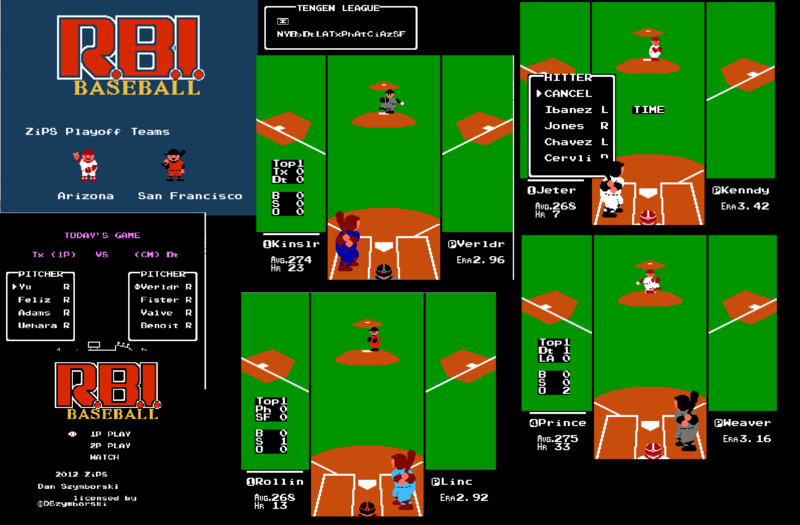 Released in 1987, R.B.I Baseball was the first ever baseball game to be licensed by the Major League Baseball Players Association, meaning the game could use real Major League Baseball players and their statistics in the game. It wasn’t, however, licensed by Major League Baseball. So the eight teams (the division winners in 1986 and 1987) were just named for the city they played in. For example, it was “Houston” not the “Houston Astros.” But the players on the team were the players on the Astro’s roster. The game also featured an American and National League All-Star team, which allowed R.B.I Baseball to feature star players like Mike Schmidt and George Brett who weren’t on one the eight featured teams. The game play was sturdy, but of the time period. Sports Talk Baseball was a traditional baseball simulation game, featuring Major Baseball Player’s Association rosters from the 1991 season. It was the first baseball game to feature a play-by-play announcer, and while his calls were fairly rudimentary they still added to the gameplay and never got in the way. The graphics of Sports Talk Baseball don’t stand up today. But at the time Sega probably had a better look than Nintendo and that difference was reflected in the game. Overall, the gameplay was pretty realistic: double plays were common, and only the fast players were able to steal bases regularly. Interestingly, Mets third baseman Howard Johnson was the game’s best player because the 30/30 man got full capability in both the power and speed category. Earl Weaver Baseball, which first appeared in 1987, was the first baseball simulator that also offered the option of arcade gameplay. Most subsequent baseball simulators are based on its code. With Earl Weaver’s Baseball, you could draft teams and make trades and either play seasons against the computer or your friends. You could also completely simulate seasons. It had features such as single pitch mode, which allowed the arcade game to go faster. It was also the first video game to feature graphic representations of different Major League ballparks with their proper dimensions. Its other innovative features included voice synthesis, annual statistical update disks and “artificial ego,” which caused players to overestimate their abilities and make mistakes. When MLB: The Show first appeared in 2006 its realism made jaws drop. Now in its seventh edition, it’s becoming increasingly difficult to tell the difference between The Show and what happens at a brick and mortar ballpark. All the details of the gameplay are perfect: even the way the umpire calls a runner out at first base on a ground ball. It seems as if every nook and cranny of every major league ballpark has been replicated. All the latest players and latest stats are in the game, and The Show’s franchise mode features everything you’d expect from such a feature in 2013. To top it off the game’s play-by-play and color commentary — typically done by the same guys who call the games on Saturday for Fox — is just about as realistic as the gameplay. This EA Sports game first appeared in 2003. 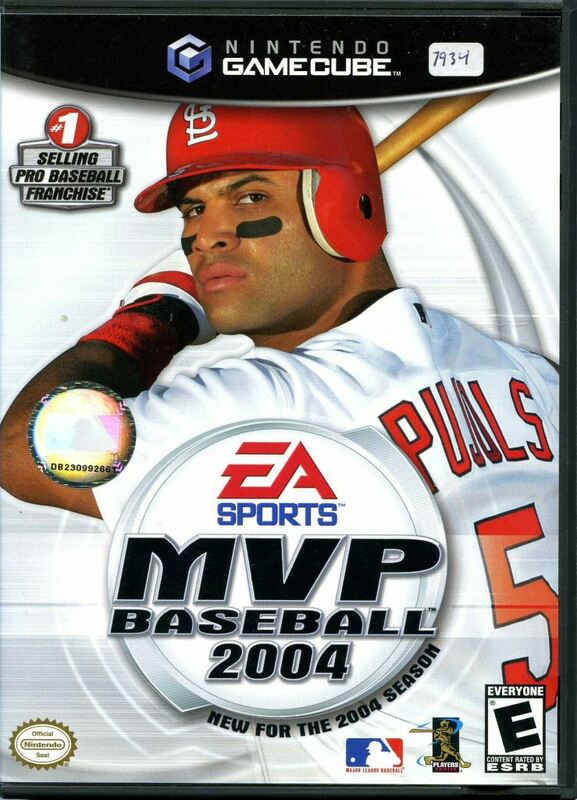 But most folks think it plateaued with its 2005 edition, which was the last one EA Sports was able to put out before they lost their MLBPA license. Its gameplay may not quite be as good as MLB: The Show — and why would it be, as it is a good generation older. However, the graphics are still strong and the gameplay is very intuitive. MVP Baseball really distinguished itself with its comprehensive franchise mode, dynasty modes, double-A and triple-A teams and even fantasy drafts. It’s a testament to the game that even when it was discontinued after the 2005 season a dedicated community of MVP Baseball PC players continued to modify the game, updating rosters, players uniforms and stadiums and also adding classic and foreign league teams to the gameplay.